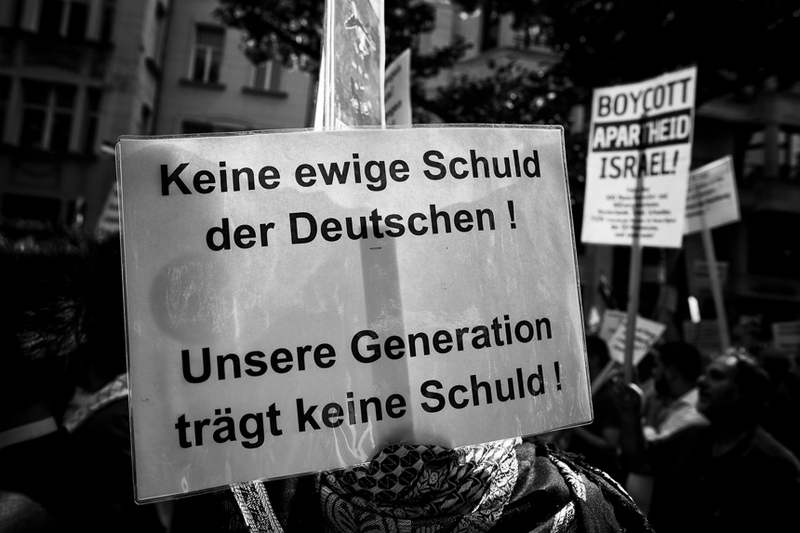 About 1,000 attended the annual Quds Day march in Berlin. The main goal of the march is the end of the state of Israel. In anti-semitic chants, speeches, and on signs many of the usual anti jewish stereotypes were shown. 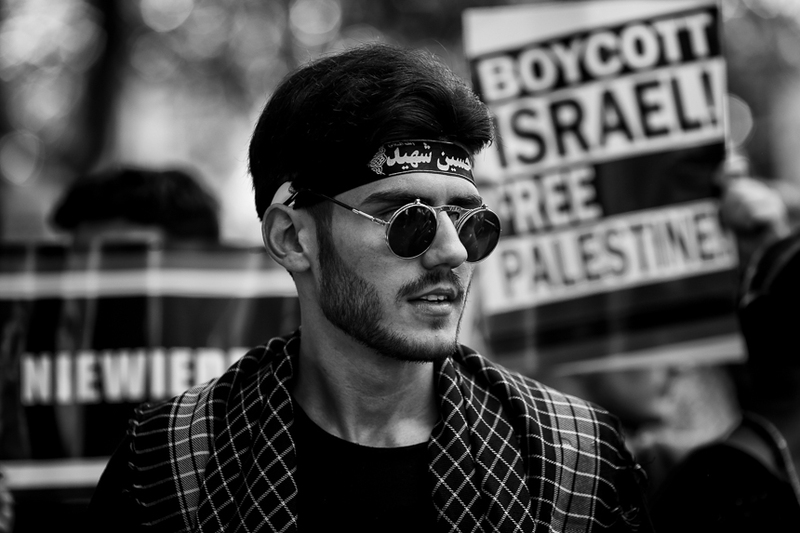 Among the participants are, as every year, some Rabbis of the jewish sect Neturei Karta who were used to cover up the anti-semitic character of the demonstration. 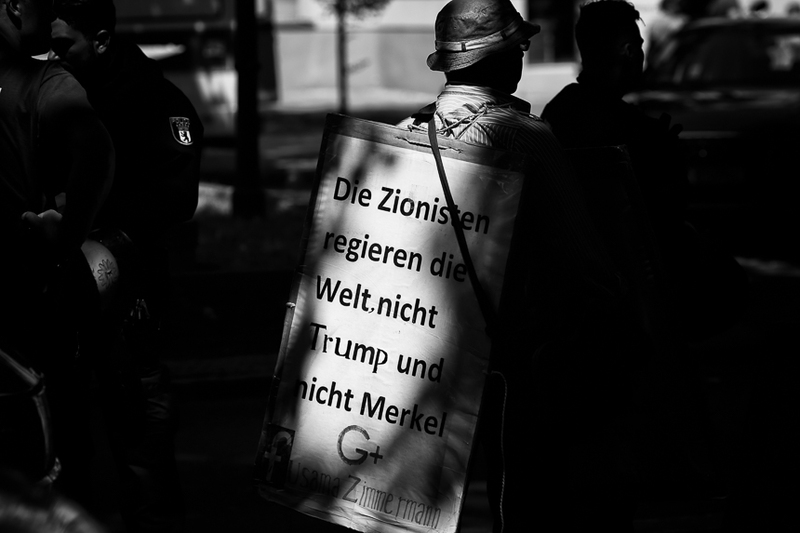 The German conspiracy theorist and leader of the Party "Deutsche Mitte" Christoph Hörstel gave a speech in which he called for an end of Israel.